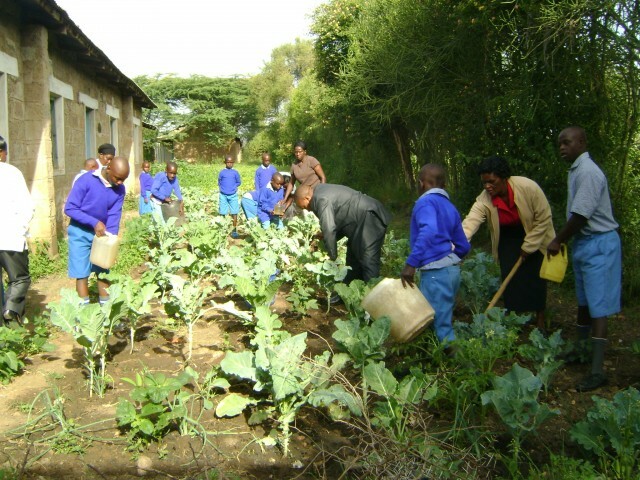 Advantage Africa is a UK-based international development organisation which supports people affected by poverty, disability and HIV to improve their education, health and incomes. It helps some of East Africa’s most vulnerable people to overcome stigma and build a better future for themselves, their families and communities. 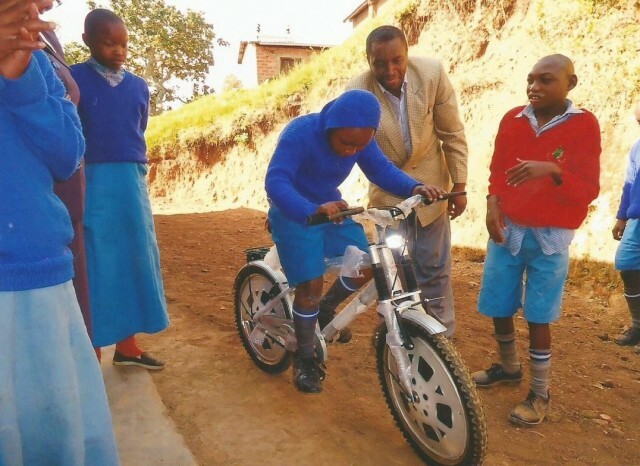 Fewer than 10% of disabled children attend school in Africa (UNESCO). 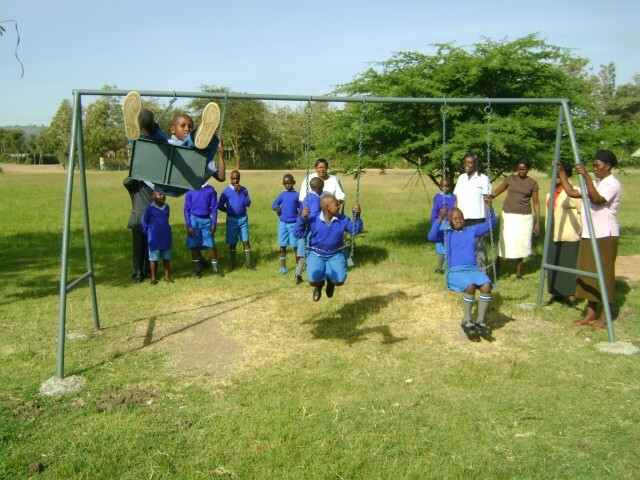 Advantage Africa is working to improve the situation through a project to assist three special units within primary schools in rural Kenya to secure and improve education for around 120 children with learning and other disabilities. The project is providing resources to enhance practical learning and to give pupils skills that will be relevant when they leave school. stigma and discrimination that disabled children still endure on a daily basis across East Africa.